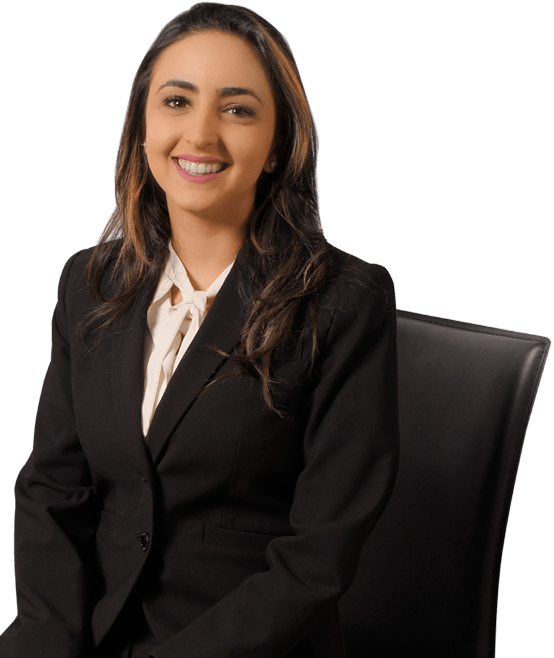 Nicole Termechi started working for Hanna Brophy in 2017 as part of our Woodland Hills office. Nicole earned her J.D. from Southwestern Law School in May 2017. During law school, Nicole prepared herself for a career in workers’ compensation defense. She interned for Hanna Brophy and completed research assignments on an array of workers’ compensation and 132a issues. She also took a course at Southwestern entitled Workers’ Compensation Law and Practice, which was taught by two workers’ compensation defense attorneys. Aside from her focus on workers’ compensation, Nicole externed at the in-house legal department of the fifth largest specialty retailer in the nation and worked at a small Los Angeles firm, both in the area of employment law.